How the intersection of technology and sustainability is transforming markets around the world, creating vast new business opportunities — and changing business for good. For 30 years, Joel Makower has been at the forefront of sustainable business, clean technology and innovation. An award-winning writer, speaker, and strategist he has helped a wide range of companies align environmental responsibility with business success. Joel is chairman and executive editor of GreenBiz Group Inc., creator of GreenBiz.com as well as research reports and events on the corporate sustainability strategy and trends. He hosts the annual GreenBiz Forums and VERGE conferences around the world, and is author of the annual State of Green Business report. Joel has also served as a senior strategist at GreenOrder, a sustainability consultancy, and is co-founder of Clean Edge Inc., a research and publishing firm focusing on clean-energy technologies. 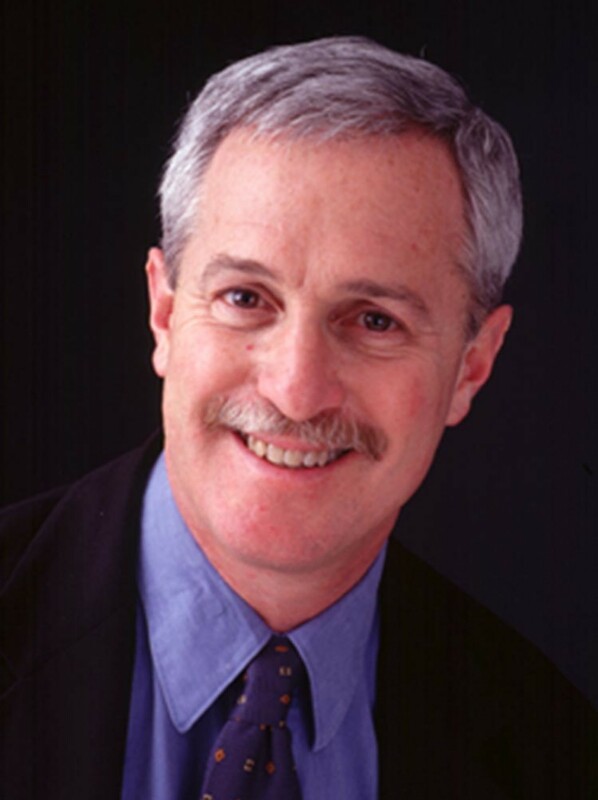 From 1991 to 2005, he was editor and publisher of The Green Business Letter, an award-winning monthly newsletter on corporate environmental strategy. 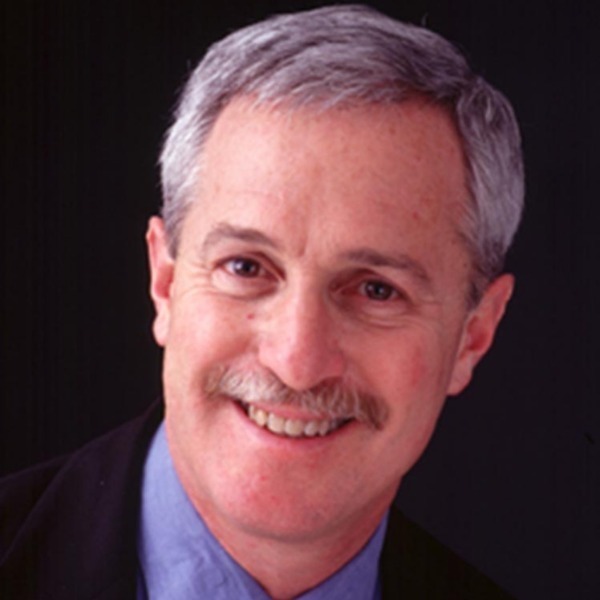 A former nationally syndicated columnist, Joel is author or co-author of more than a dozen books, including The New Grand Strategy: Restoring America's Prosperity, Security and Sustainability in the 21st Century, (St. Martin's Press, 2016), about a business plan for America, born at the Pentagon, that embeds sustainability as a strategic national imperative. The Associated Press has called Joel "The guru of green business practices." In 2012, he was awarded the Hutchens Medal by the American Society for Quality, which cited "his ability to tell compelling stories that both inform and inspire business leaders toward profitable action." In 2014 he was inducted into the Hall of Fame of the International Institute of Sustainability Professionals.